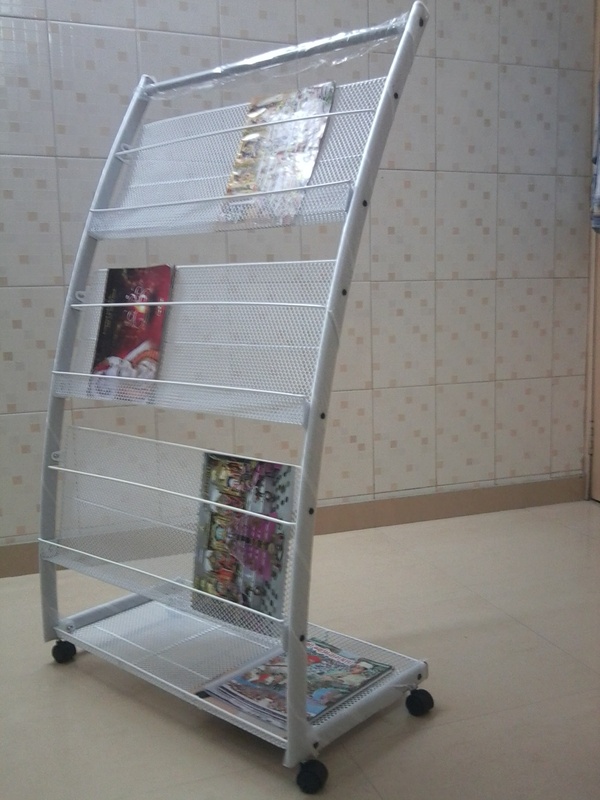 we manufacture an extensive array of Medium magzine stand that is durable in quality. Offered in different widths and dimensions, these racks are given smooth finish. We manufacture fittings that are available in different finishes and are durable. Widely used as a bathroom dcor. magzine stand available with us are the beautiful culmination of fine finishing.